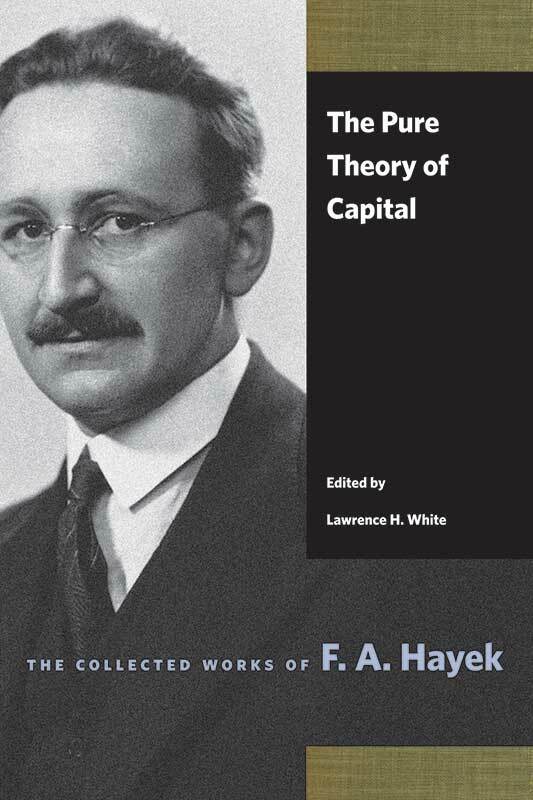 Hayek’s deep interest in the concept of money and its role within the economy is developed in Good Money, Part I. 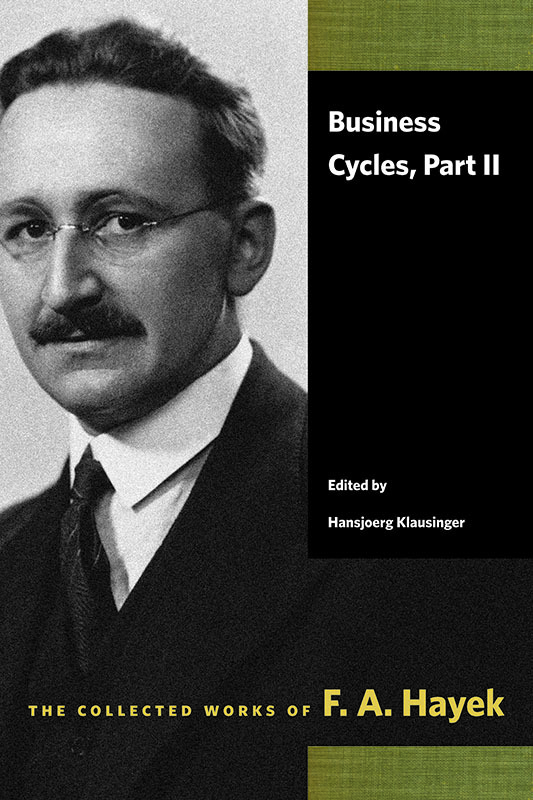 Consisting of seven of Hayek’s most significant monetary writings from the 1920s, this collection focuses on his critique of the idea that price stabilization is consistent with the stabilization of foreign exchange. The twentieth century witnessed the unparalleled expansion of government power over the lives and livelihoods of individuals. Much of this was the result of two devastating world wars and totalitarian ideologies that directly challenged individual liberty and the free institutions of the open society. Other forms of expansion in the provision of social welfare and the regulation of the economy, while more benign in their objectives, nevertheless posed significant challenges to personal freedom. 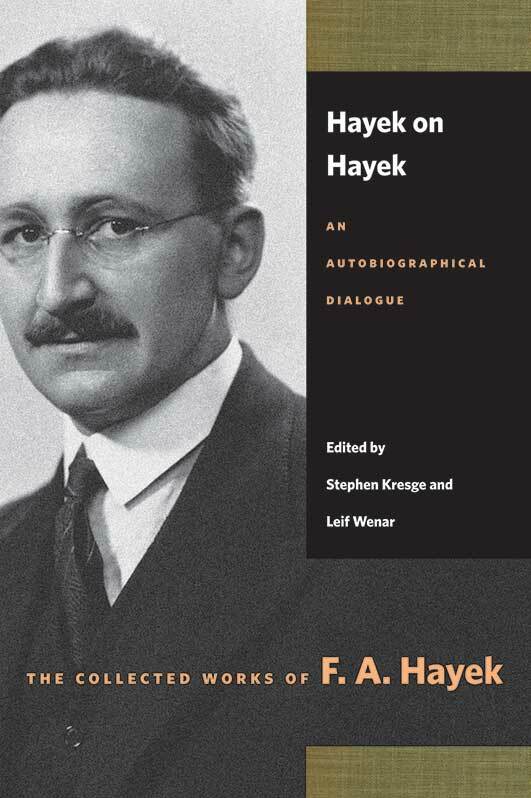 Few individuals did more to both extend our understanding of the economic processes of the free society and alert us to the dangers inherent in the growth of political power than the Nobel laureate economist and social theorist Friedrich A. Hayek. 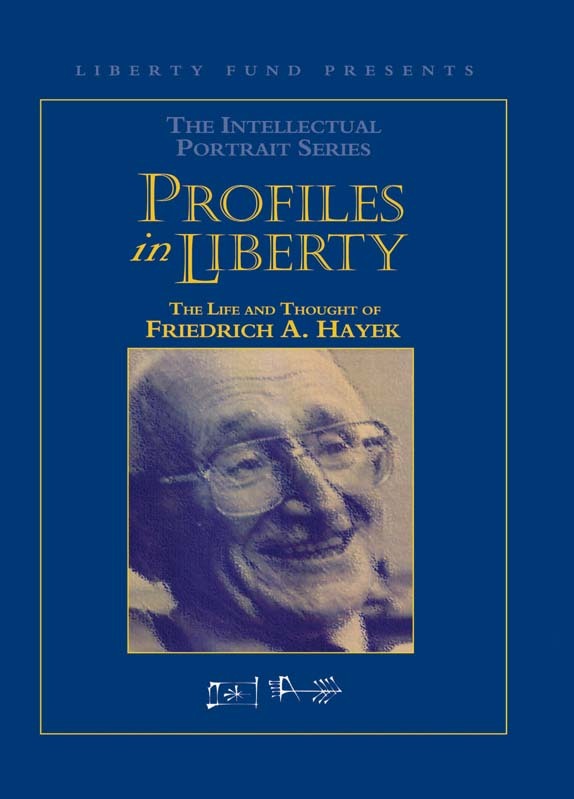 In over half a century of writing and teaching, he showed why national socialism was the very antithesis of capitalism, why communism was an economic and political philosophy ultimately doomed to failure, and why we must be wary of government intervention if we are to preserve the freedoms that make democracy and prosperity possible.